Twenty-six years is lengthy tenure in the education arena. Larry Marsing is Department Chair and a full professor in the Engineering Graphics and Design Technology Department at Utah Valley State College. 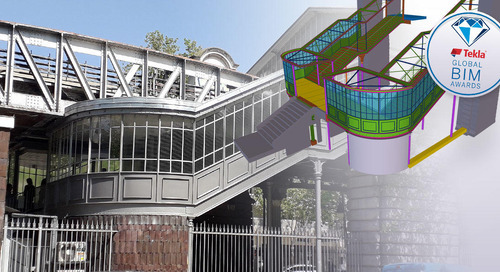 Through the years, he has taught it all – from 2D drafting to 3D computer aided structural design. 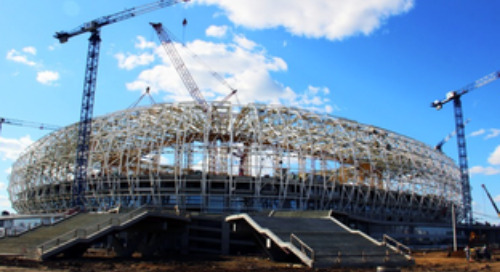 And he has used it all – from various CAD packages to Tekla Structures. Marsing was amazed by the 3D technology. “I’ve been around for years, and have seen how software has developed. I really never saw any difference between packages. 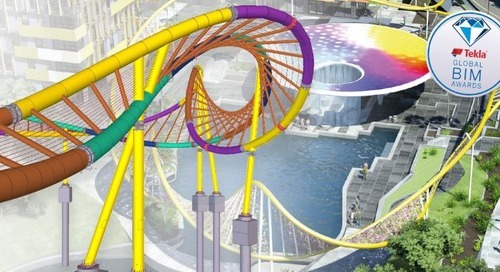 Tekla Structures blows me away. 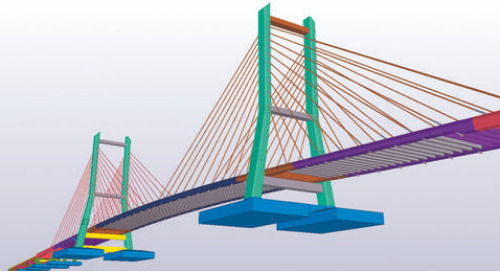 3D product modeling brings projects to life. 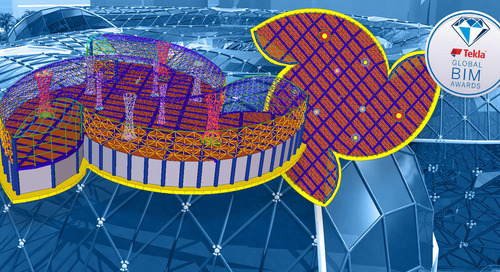 From an educational standpoint, Tekla Structures is phenomenal software. The learning curve is quick, making implementation an immediate reality”, emphasizes Marsing. UVSC is a technical college. 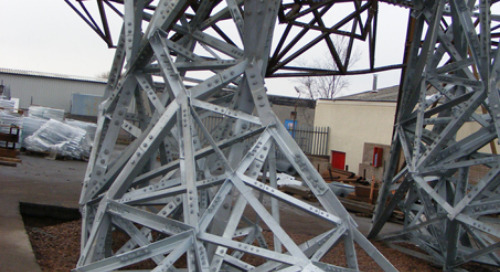 Structural Steel Detailing is one of five specialty areas within the Engineering Graphics and Design Technology Department. Larry set up this program in 1979, and the school first took on Tekla Structures in 1999. 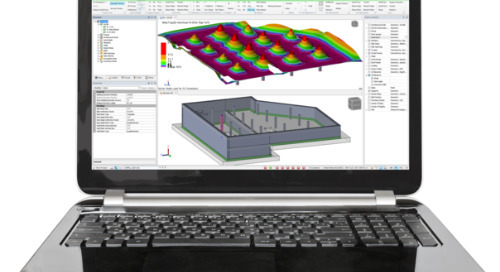 Larry Marsing tried other software packages, which were difficult to learn and just didn’t present practical steel detailing solutions. 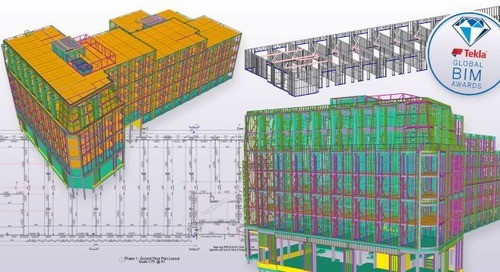 The dynamic visual nature of 3D modeling combined with the Tekla Structures logical user interface places students on the fast-track to program mastery and real world productivity. Larry feels that fully immersing his students in a 3D environment is the most effective way to develop technical structural understanding.